Morgan adores flowers & foliage. Her deep appreciation for nature, keen eye for all things beautiful, and love for education has provided her with a distinctive aesthetic and unique perspective to the field of botanical artistry. 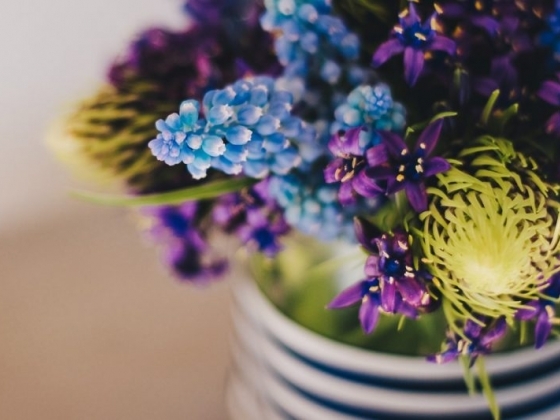 Uncommon in floristry, Morgan has a Master's degree in Horticulture from Kansas State University and a Ph.D. in Horticulture from Texas A&M University. She has been published in the peer-reviewed academic journal HortTechnology, Postharvest, Cut Flower Quarterly, and the OFA Bulletin for her research. While earning her degrees, she became passionate for teaching while instructing the HORT 210: Concepts of Floral Design course (K-State) and the HORT 203: Floral Design labs (Texas A&M). 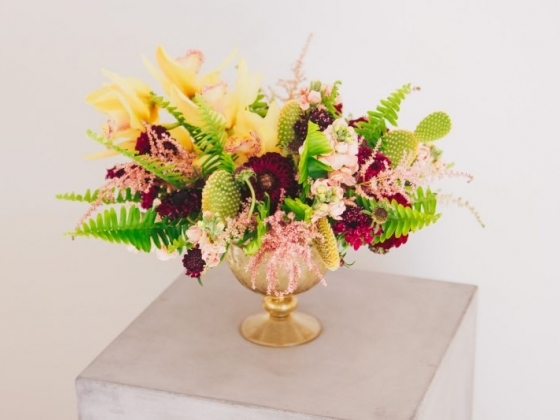 To gain a diverse floral aesthetic, Morgan studied under the designers Jennifer McGarigle of Floral Art LA , Tam Ashworth of Isari Flower Studio + Event Design, Lara DeBroux of Fiori Boulder, & Amy Bodle of Merveille Events. 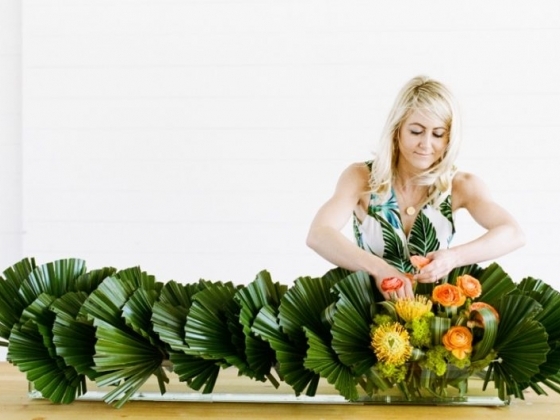 Morgan continued to expand her design skill sets by acquiring an Extension Specialist position with Francis Biddle International to co-create the Sun Vista Farms supermarket hand-tied bouquet division (sold in WholeFoods, Mollie Stones Markets, Jimbo's, & Andronicos). Morgan and her family have recently moved to Scottsdale, Arizona. 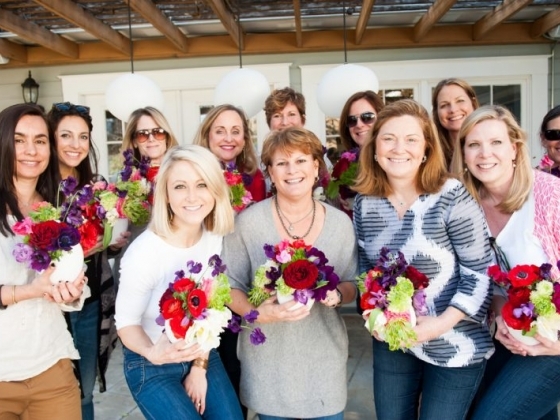 Within their residence, Morgan continues to design for the public and teach private floral design classes for her clients. She plans to publish her dissertation on identifying floral design as an art form within peer-reviewed research journals and continue educating pupils at a leading university in the future.